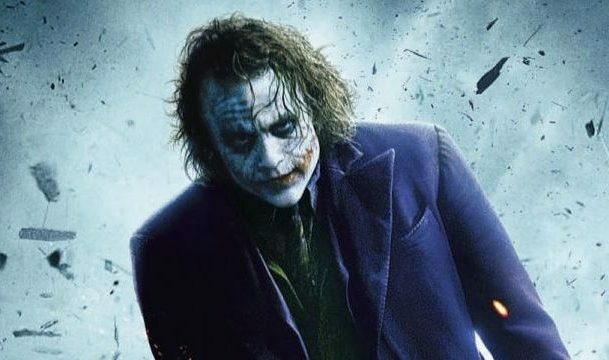 Just a few days after teasing Batman’s costume, Gotham has revealed who the Dark Knight will square off against on the upcoming series finale. As if there was any doubt, the episode will feature Cameron Monaghan’s Jeremiah accepting his own destiny as the Clown Prince of Crime. 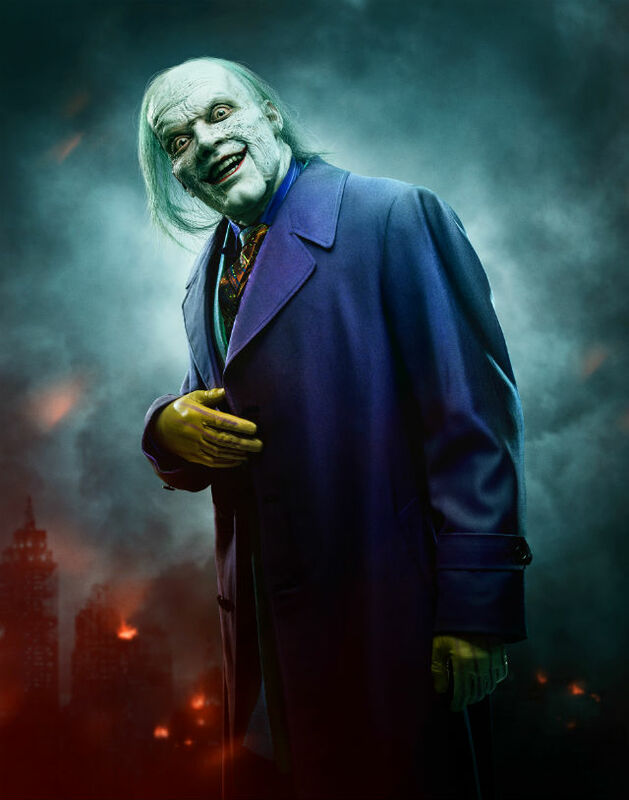 Via Nerdist, Fox has debuted a hi-res image of Monaghan decked out in full Joker garb. You can check it out for yourself below. Additionally, the network has graced us with a new preview showcasing footage from the show’s last episode. The very last shot finds the Joker with a Batarang protruding from his hand, guaranteeing a showdown with Bruce Wayne’s Batman. 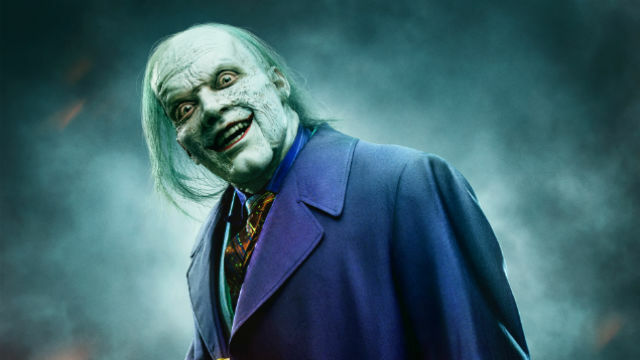 What are your first impressions of Cameron Monaghan’s Joker persona? How do you think his performance will stack up against the likes of Ledger, Jack Nicholson, and Jared Leto? Tell us what you think in the comment section below!